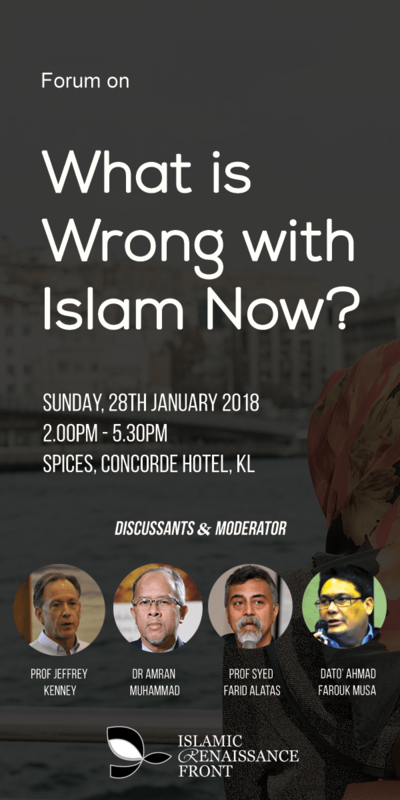 Forum On: What is Wrong with Islam Now? Dr Amran Muhammad is the Founder and Chief Executive of the Islamic and Strategic Studies Institute (ISSI) based in Kuala Lumpur, Malaysia and the Southeast Asia Director of Kalam Research and Media (KRM) based in Abu Dhabi, UAE. 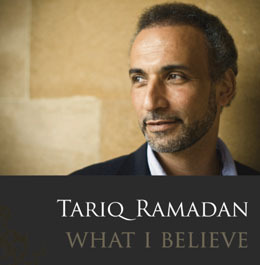 He received BSc in Economics from University of Alabama, USA, MA in Islamic History and Philosophy of Science from the International Institute of Islamic Thought and Civilisation (ISTAC, Kuala Lumpur) and PhD in Science and Technology Policy from the Centre for the History of Science, Technology and Medicine, University of Manchester, UK. He is currently leading the Islamic Analytic Theology (Kalam) Revival Initiative in Malaysia in collaboration with various Malaysian Universities focusing on the re-establishing analytical, logical and systematic approach to understand religion and its relations to the advancement of knowledge. This Malaysian initiative complements the 9-year project of the Global Islamic Analytic Theology between Kalam Research and Media (KRM) and the John Templeton Foundation (USA) starting from 2013. Prior to this, he had been selected as the Malaysian National Research Partner for the Atlas of Islamic World – Science and Innovation under the Royal Society of United Kingdom and the Organization of Islamic Conference (OIC) from 2009-2012. While serving the University of Malaya, Kuala Lumpur from 1998-2013, he was Head of the Department of Science and Technology Studies and Deputy Director of the University Malaya’s Centre for Civilisational Dialogue.